Updated randomly at random times. A few on going series that gain new pieces from time to time. Crowd Scenes and Bygone Hangouts are in a different page. 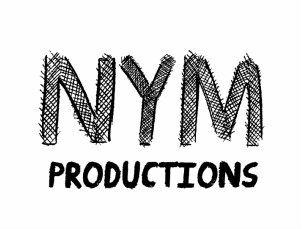 ©2013-17 Nym Productions; All Images, Writings and other properties on this site are sole property of Nym Productions and protected under international copyright law(s) as per The Buenos Aires Convention and the Berne Convention for the Protection of Literary and Artistic Works . Any violations of said copyright law(s) will be dealt with accordingly.